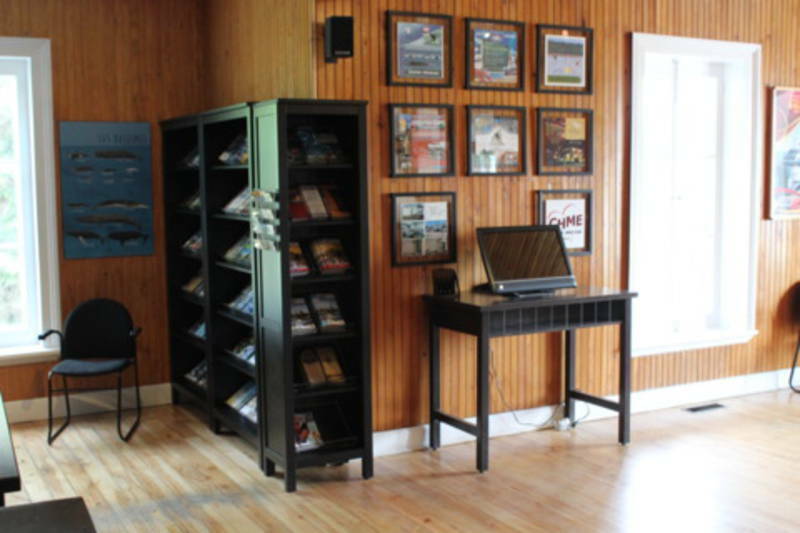 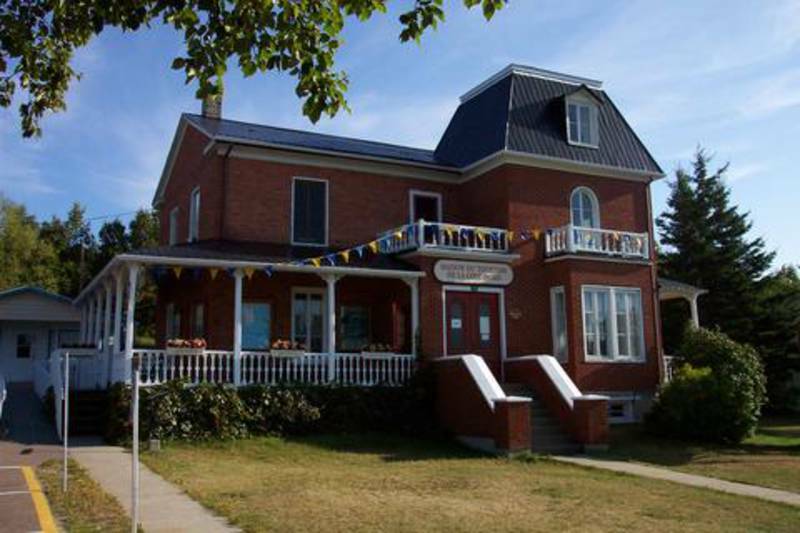 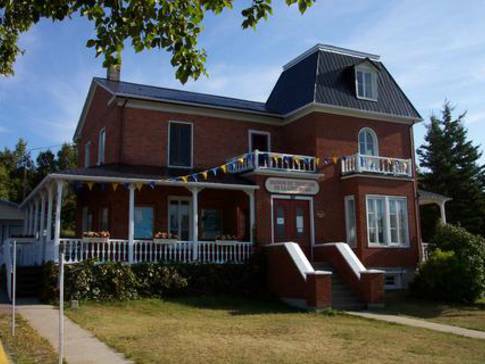 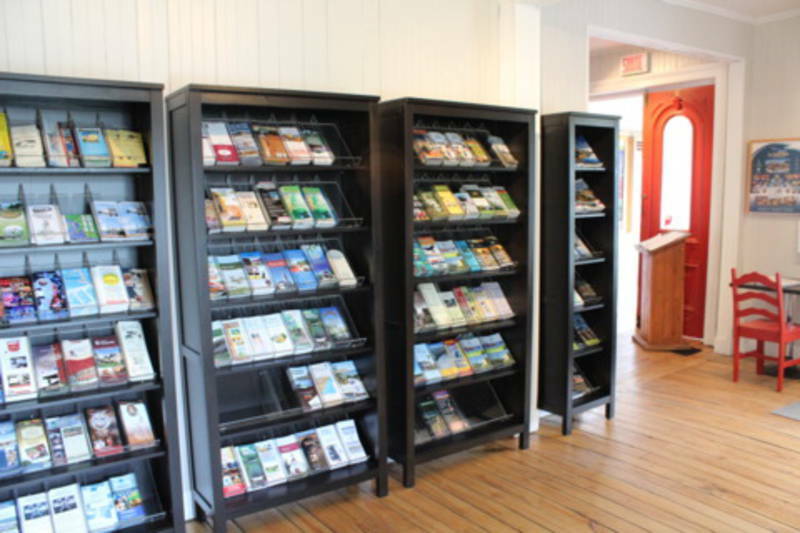 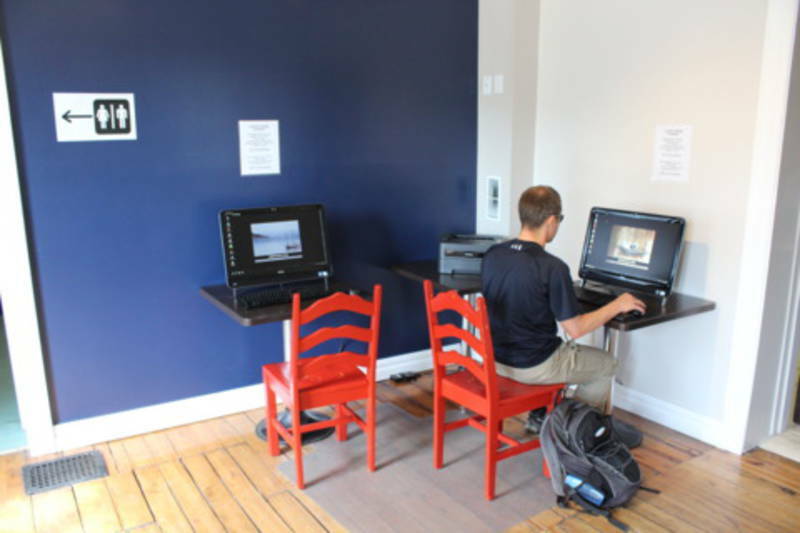 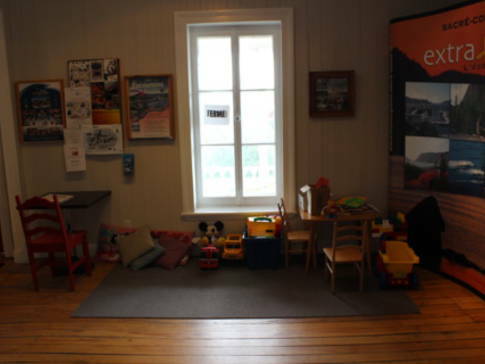 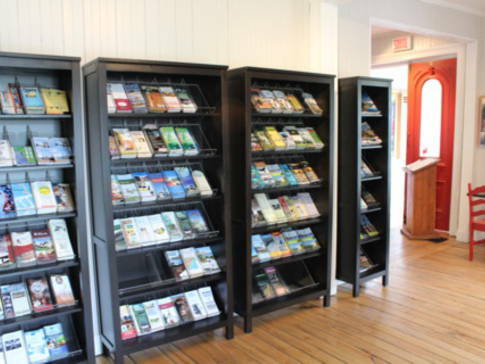 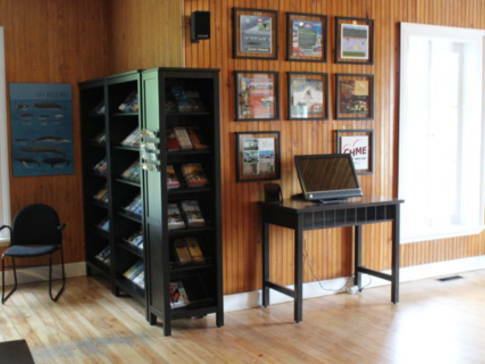 The Tadoussac tourist information office is the place to go to learn about Tadoussac and its region. 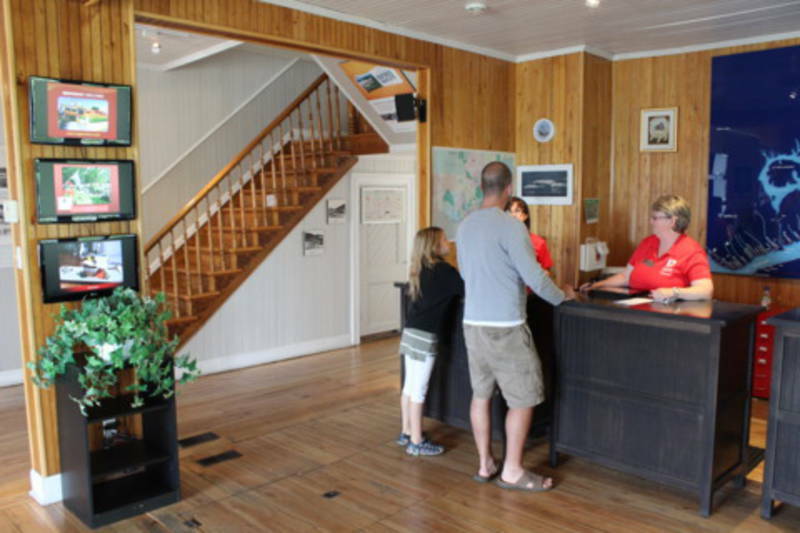 Our experienced tourist counsellors will be happy to tell you about the attractions, activities and events along the Whale Route (Route des baleines). 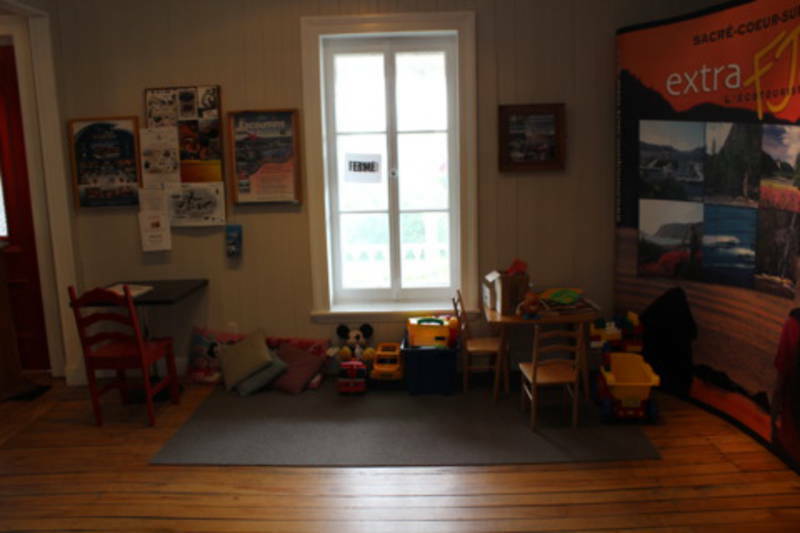 Don't hesitate to contact us, summer or winter, for help in planning your stay. 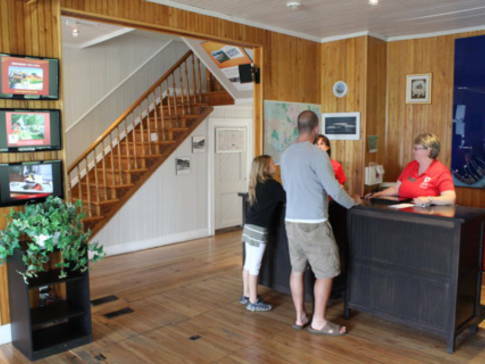 Tadoussac... "A Natural Destination!"